Our own local Metropolitan Breastfeeding has been honored for Lactation Care Services. The International Board of Lactation Consultant Examiners® (IBLCE®) and International Lactation Consultant Association® (ILCA®) have recognized METROPOLITAN BREASTFEEDING for excellence in lactation care. 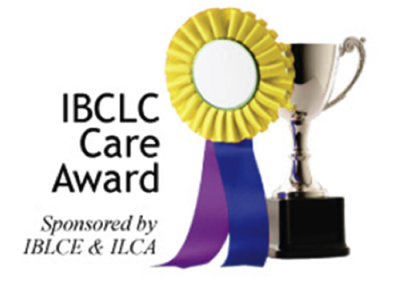 METROPOLITAN BREASTFEEDING has received the IBCLC Care Award in recognition for staffing professionals who hold the prestigious International Board Certified Lactation Consultant® certification (IBCLC®) and providing a lactation program for breastfeeding families. In addition, the facility demonstrated that is has recently completed activities that help protect, promote, and support breastfeeding. In addition to finding IBCLC professionals at Metropolitan Breastfeeding, mothers can also find an IBCLC near them by visiting www.ilca.org. Follow the “Find a Lactation Consultant” link and search for an IBCLC by postal code, city and state, or country.